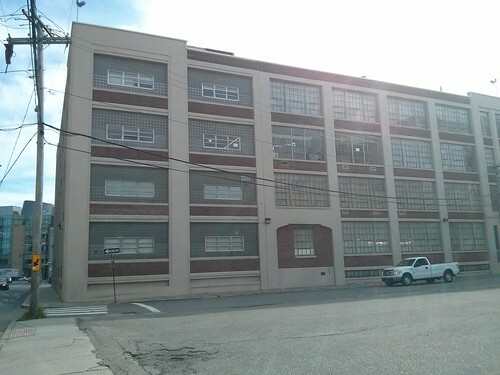 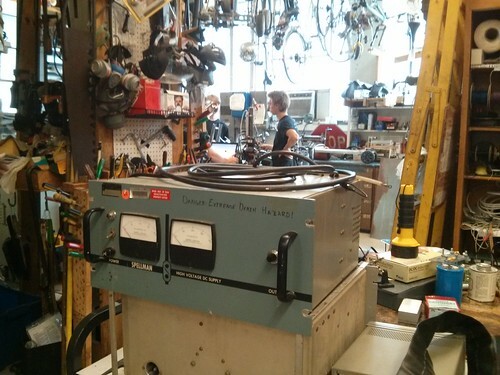 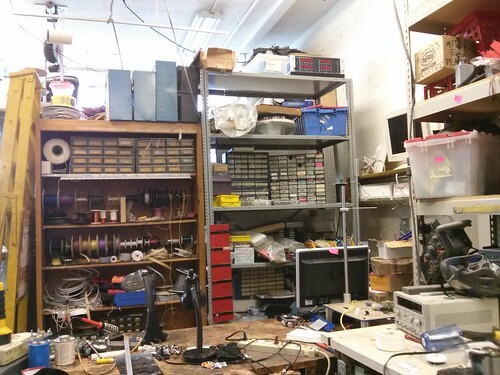 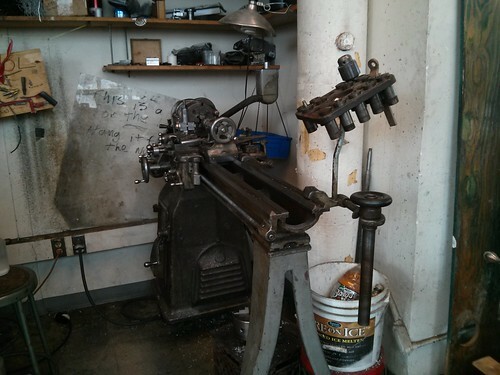 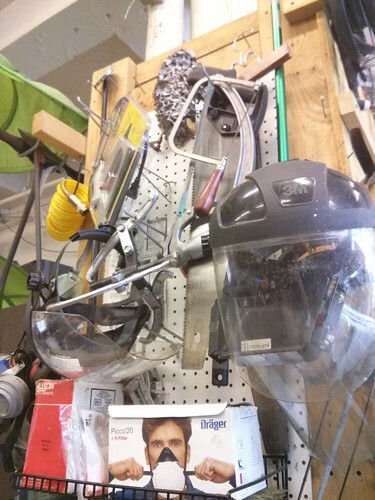 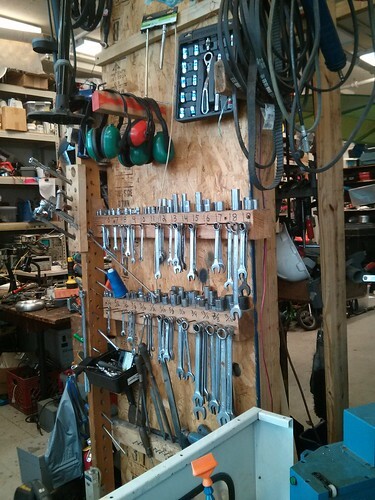 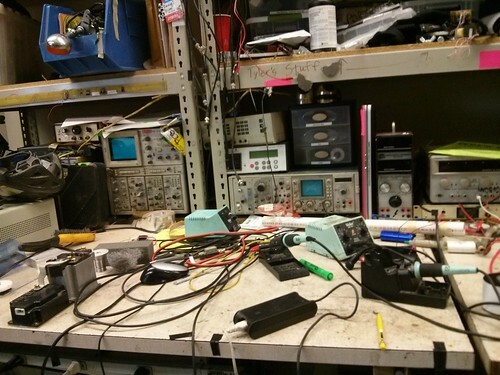 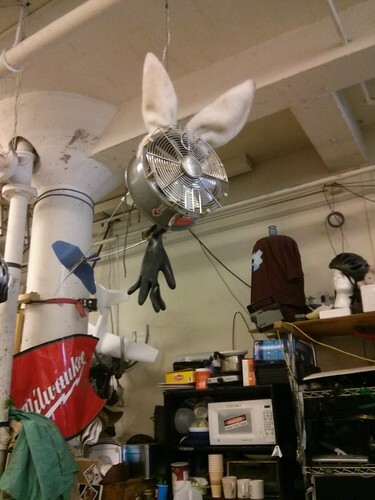 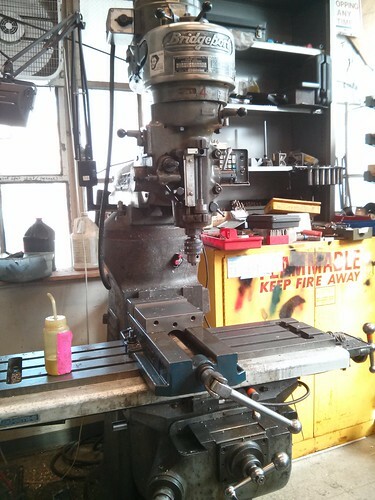 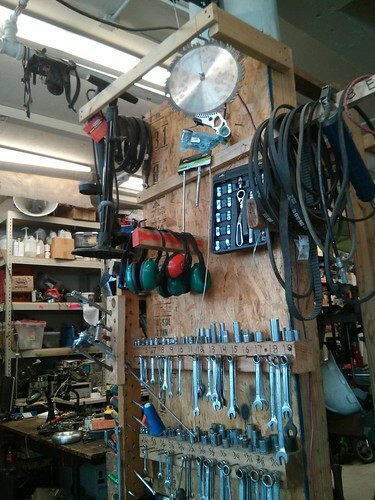 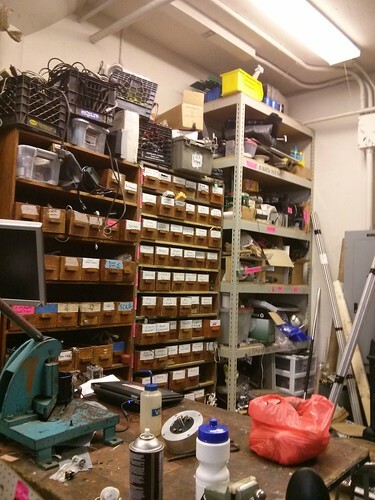 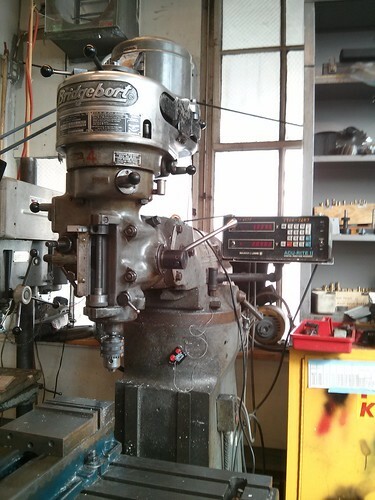 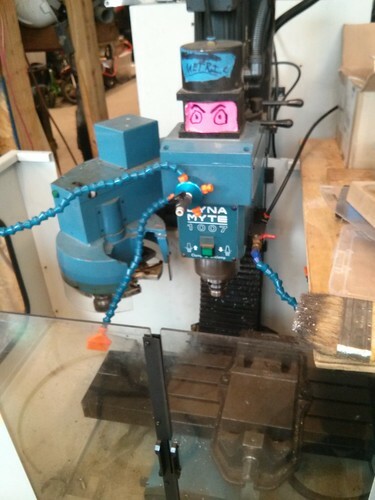 Originally founded as a club to give MIT students free and open access to computers, MITERS now features a mill, lathe, band saws, welders, and other hands-on tools, in addition to a host of oscilliscopes, high-end soldering irons, and other EE prototyping tools. 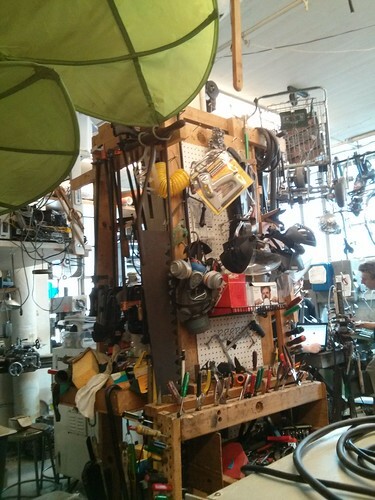 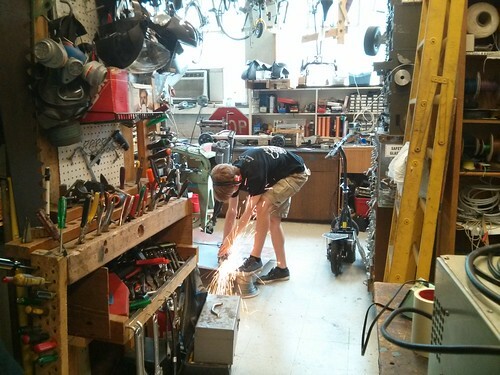 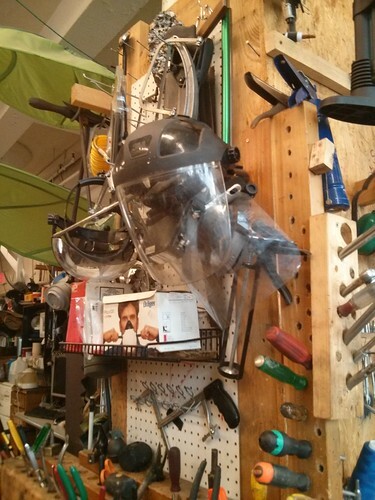 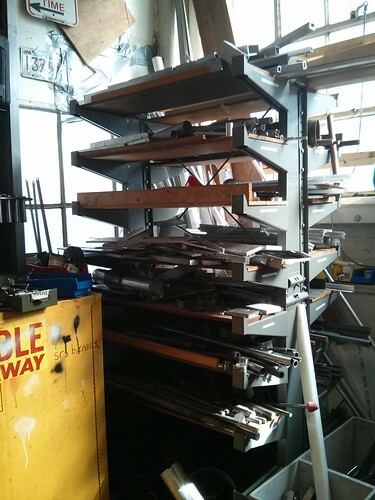 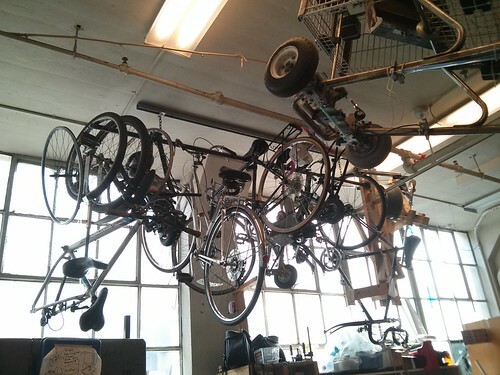 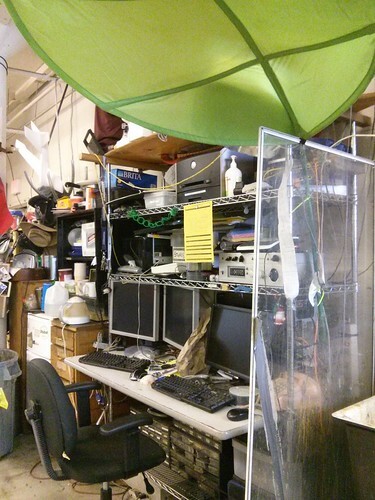 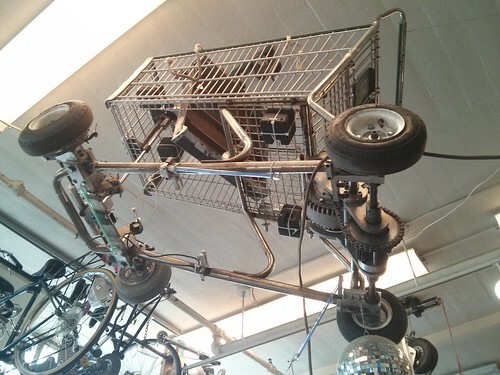 It's a member-run creative haven and build-anything-you-want, if-you-break-it-fix-it space. 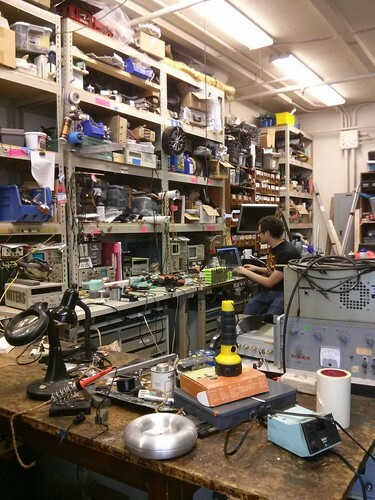 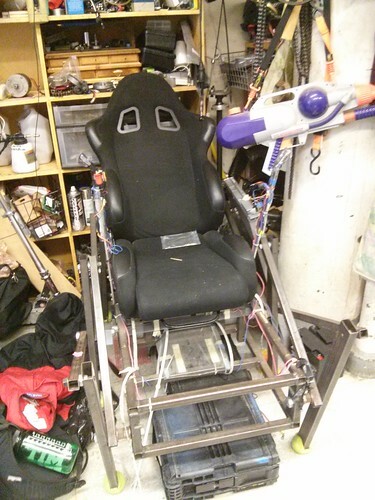 We're MIT's only student-run shop and we're funded entirely through a portion of proceedings from Swapfest, the MIT Electronics Flea Market. 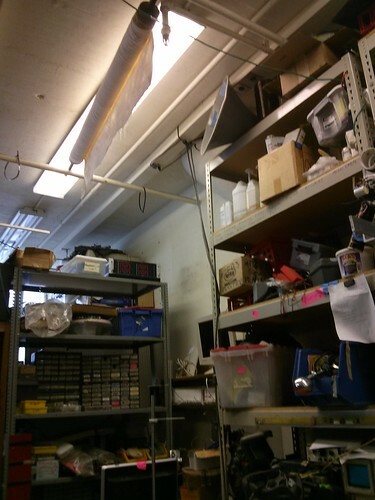 This is the photosphere of the lab! 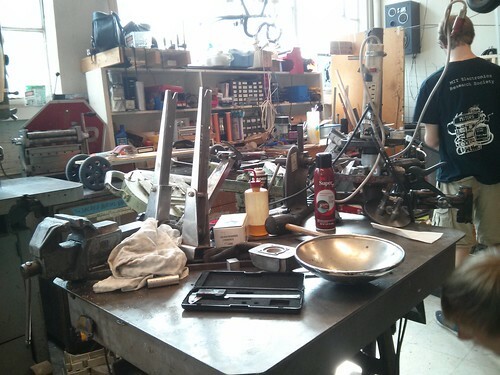 One of the members started cutting an object. 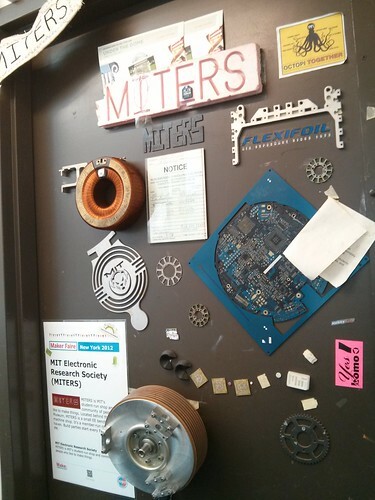 You can't imagine it's in one of those MIT buildings in Cambridge (Boston)! 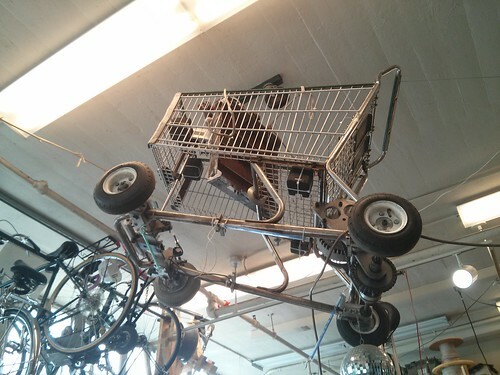 Anything you don't need will be hanged up high so that it won't take space.